Haven't backed anything in ages, but (https://www.kickstarter.com/projects/canarigames/lunark?ref=617086&token=f89b3bea) this very pretty Flashback-inspired thing got me to crack open my wallet. Still got about $20,000 to go with 10 days on the counter. Not software, but still gaming related, I backed the (https://wooting.io/wootingtwo) Wooting Two, and am expecting delivery any day now. Very excited! Analogue keyboard eh? Interesting! Curious to hear how works in practice. That sounds interesting. I think I've seen mention of keyboards with analogue WASD keys, but this one looks like it's the full keyboard. What's with the weird Fn key where the right-click key is supposed to be, though? The function key is used to swap between profiles. You can map keys using their software, the "Wootility", so that some or all behave as either digital or analog, or any mix thereof. Pretty nifty idea! They also have a cool approach to macros too, where you can assign two activation pressures on a key press. Press lightly, the first command gets executed. Press a bit harder, the second one does. This sounds awesome. I'm eager to read about your hands-on experience with it. The function key is used to swap between profiles. I was more asking who had the bright idea of removing a standard key to put that there. Does it really remove a standard key or does it just change its default use? Can't you just use the "Wootility" to set it to its normal, default function? Will let you know when I get mine! 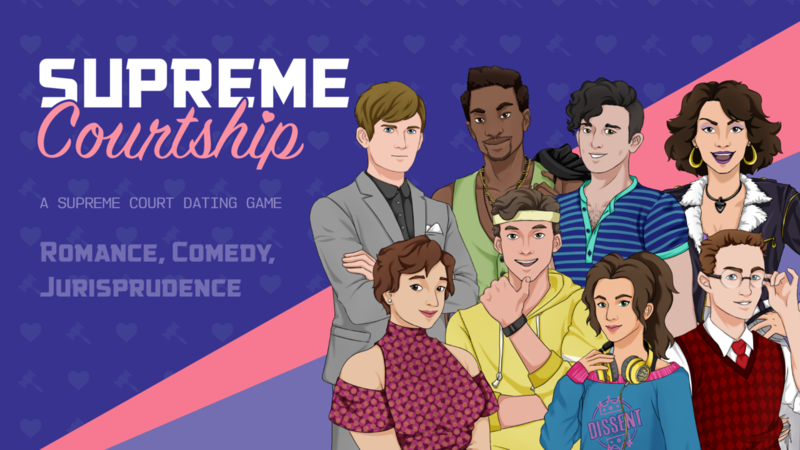 Shameless plug for my friend devs: I backed (https://www.kickstarter.com/projects/justusgamesstudio/supreme-courtship-comedy-adventure-justice) Supreme Courtship, a comedic visual novel adventure game, where you learn about the people and proceedings of our nation's highest Court.